24 Inspirational Mother Theresa Quotes To Motivate Your Life Mission - Motivate Amaze Be GREAT: The Motivation and Inspiration for Self-Improvement you need! 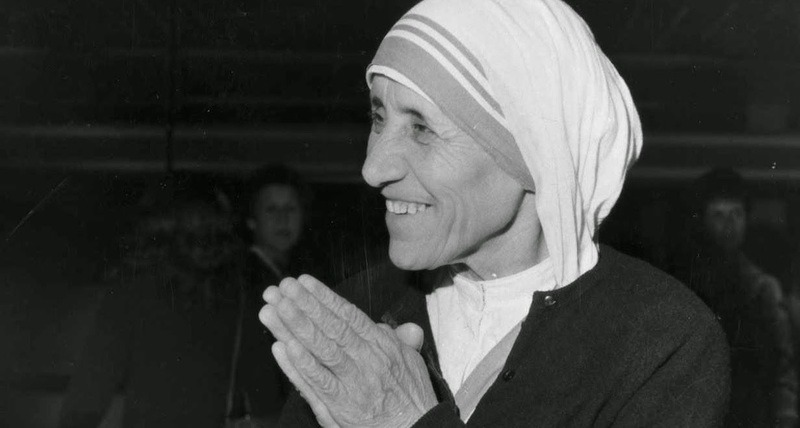 One of the most caring people that has ever surfaced the earth, Mother Teresa, was a missionary and religious sister that marked the twentieth century. Throughout her life she lived to help the needed ones, like the poor, the orphans and the sick. She achieved great recognition, receiving a noble peace prize in 1979, and being beatified by the church in 2003. Human qualities like humbleness, hope, faith, peace, happiness, compassion and love, all point out to this extraordinary humanitarian, who inspired millions of people all over the world with her actions and powerful message. She was driven by her mission. 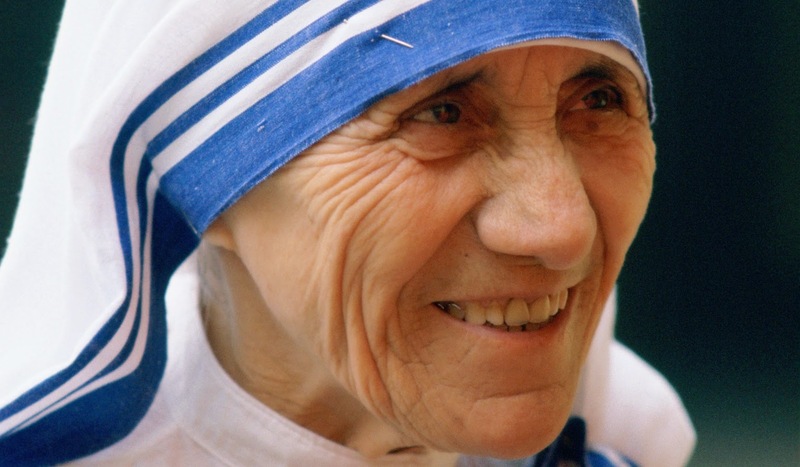 If you liked this Inspirational Mother Theresa Quotes share them with your friends! For more articles like this connect with us on social networks, links of the right bar.